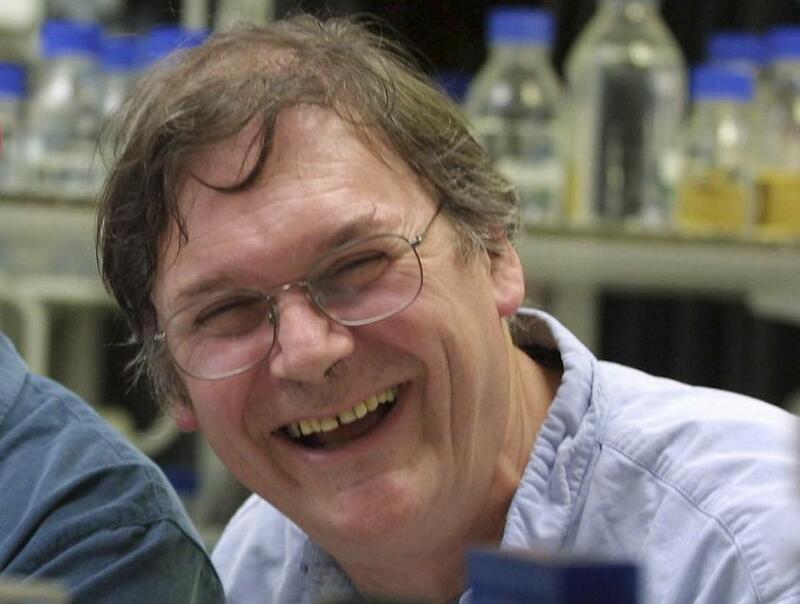 Comments made by Nobel Prize-winning British scientist Tim Hunt are stirring controversy. LONDON — A Nobel Prize-winning British scientist apologized Wednesday for saying the ‘‘trouble with girls’’ working in laboratories is that it leads to romantic entanglements and harms science. Hunt, 72, made the comments at the World Conference of Science Journalists in South Korea, according to audience members. Hunt is a fellow of the Royal Society, one of Britain’s most eminent science bodies, and was knighted by Queen Elizabeth II in 2006.